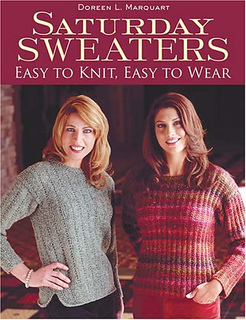 Also available as an ebook from Martingale Press. 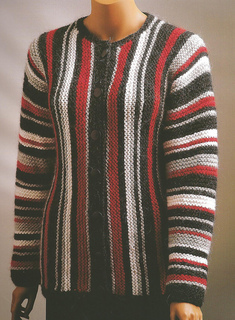 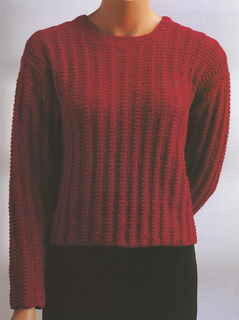 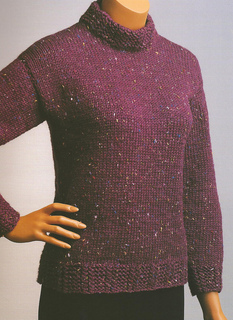 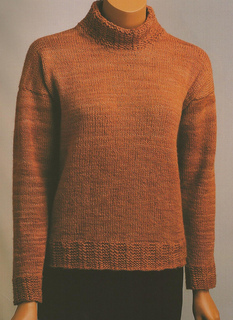 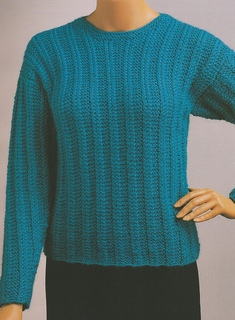 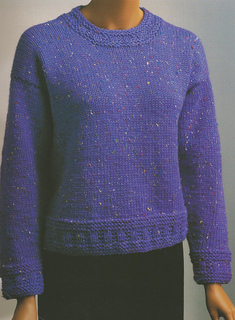 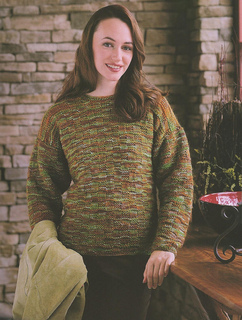 Make the leap from knitting basic scarves to creating striking sweaters! 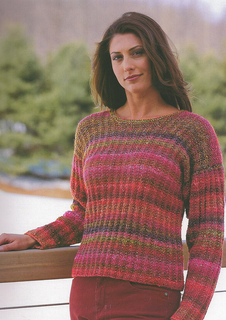 These trouble-free designs are simple to knit. 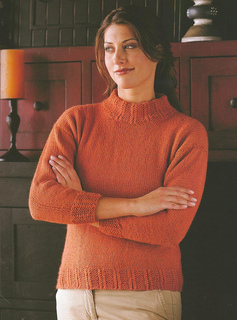 And with their cozy, built-in comfort, they’re the sweaters you’ll reach for first, day in and day out.